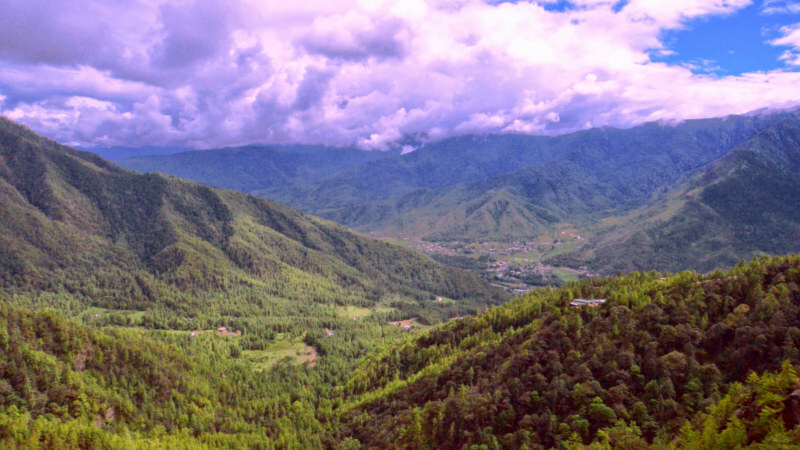 One can hike towards the legendary Tharpaling monastery from Jakar, the capital of Bumthang region, Bhutan. This old monastery is situated on 4100 m above mean sea level. This hike starts from Gyetsa village which is in Chumey valley. The rough trail becomes muddy during if it rains. 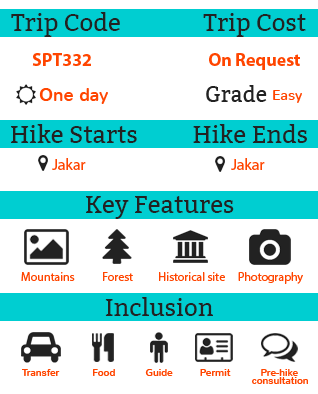 The trail is mix of gradient and steep ascent. The hike becomes more enjoyable after one hour of the hike as the beautiful Chamkhar valley can be seen from there. Many beautiful birds can be seen in this trail. Tharpaling monastery is one of the important and oldest monasteries in Bhutan. 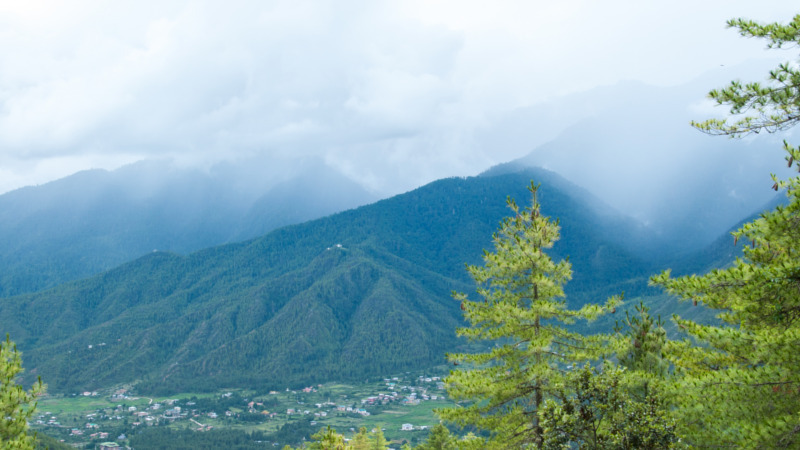 According to the legend Guru Padmasambhava or the great spiritual master flew here from Paro Taktsang monastery on a back of a Tigress and meditated. It’s also said that He visited here several times and found a source of Drupchhu which means blessed spring. The architecture of this monastery is really interesting and it has a precious history. More than 100 monks still live in this monastery and they practice their religion here. Further couple of hours there is another monastery name Lama Gompa. On the way back one can follow the ancient trail between Trongsa & Bumthang and finish the hike overlooking the beautiful Jakar Dzong. There is water source at the Gyelsa village which is the starting point of this trek. You can also get water at the monastery.